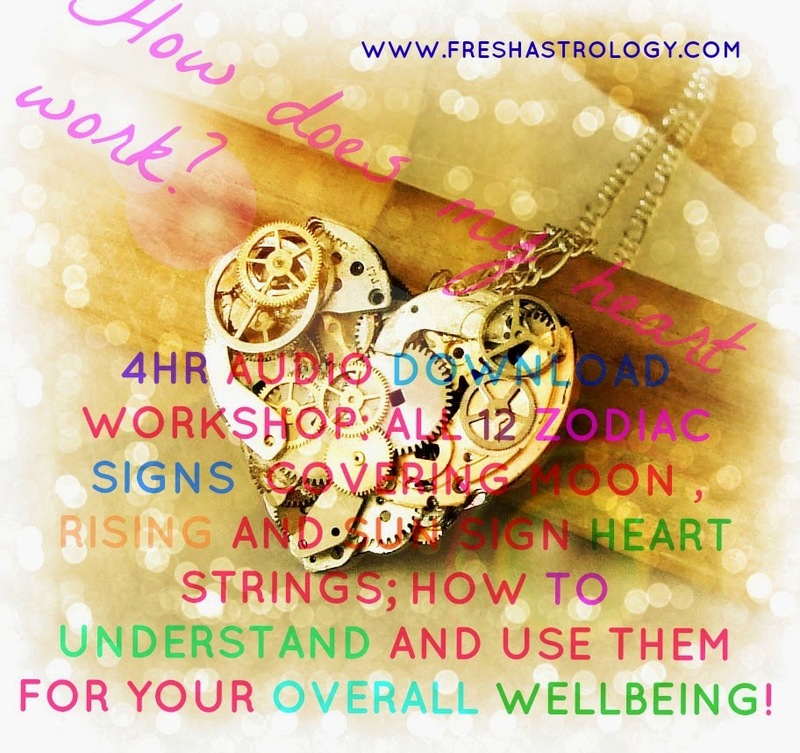 Fresh Astrology: FIVE Hours of Love Instruction! Fix Your Love Life! FIVE Hours of Love Instruction! Fix Your Love Life!